Sorry, back in Wales again, but I couldn't resist this one. On the pricier side of my usual picks and it would be unfair to call it a "wreck" - more a part-finished labour of love. Bwlch-y-Greolen is a former lead mining foundry building at Pen-y-Garnedd, below the Berwyn Mountains (notorious as the "Welsh Roswell"), in the Tanat Valley. 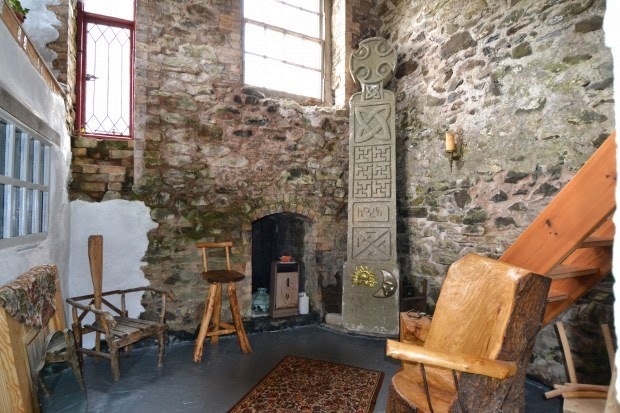 The owner has spent 30 years converting it into four-bedroom home with kitchen, bathroom, and a large galleried central room, now needing finishing and refurbishing. There are some nice touches - the wooden kitchen floor recycled from an army camp gym, leaded windows, exposed brickwork and Welsh slate roof. 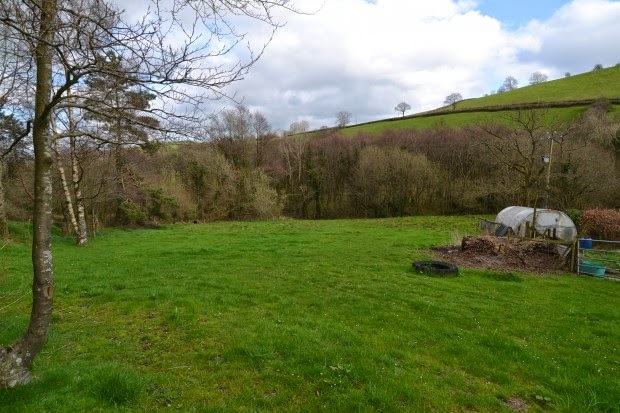 Outside is two acres of land including gardens and a stream, plus a timber hay barn and blockwork stables/workshop. 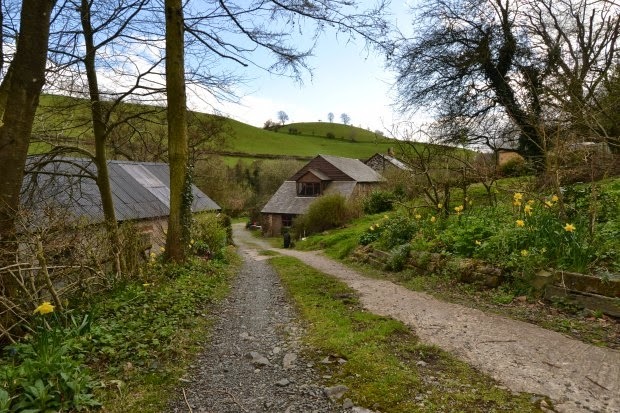 There is an issue with contamination of part of the site - in relation to which Powys Council has served a Determination Notice. You need to email or call them to get a (paper) copy of the notice or the register. 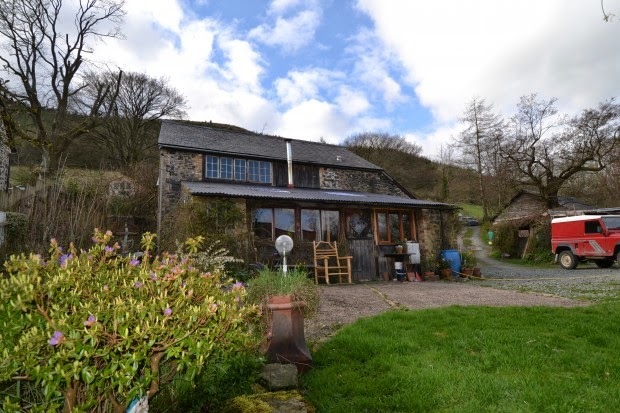 It's on the market through Jackson Equestrian at £240k. Details and more pictures here. And, while we're looking at pricier Welsh picks with possibilities... Wreck reader Jacqui told me about the cottage, plus a unrenovated mill and barn below, in the hamlet of Llandybie, Carmarthenshire. 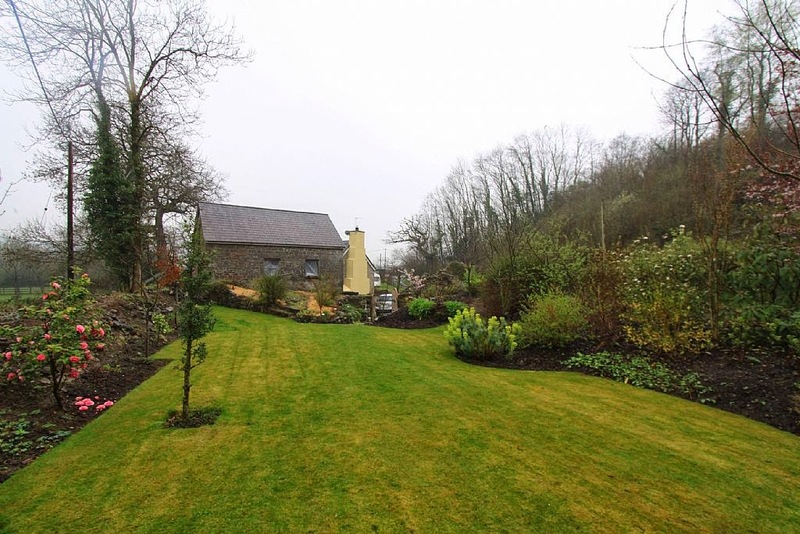 The 300-year-old cottage has two bedrooms and has been beautifully renovated. 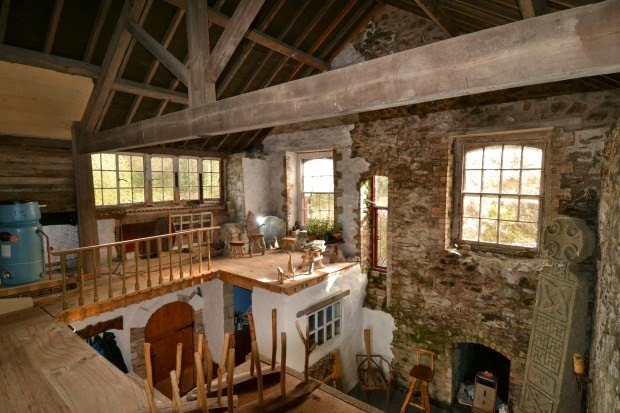 It comes with a fabulous Grade-II listed former corn mill - complete with original mill wheel - and a barn. Both have planning permission for conversion to houses. 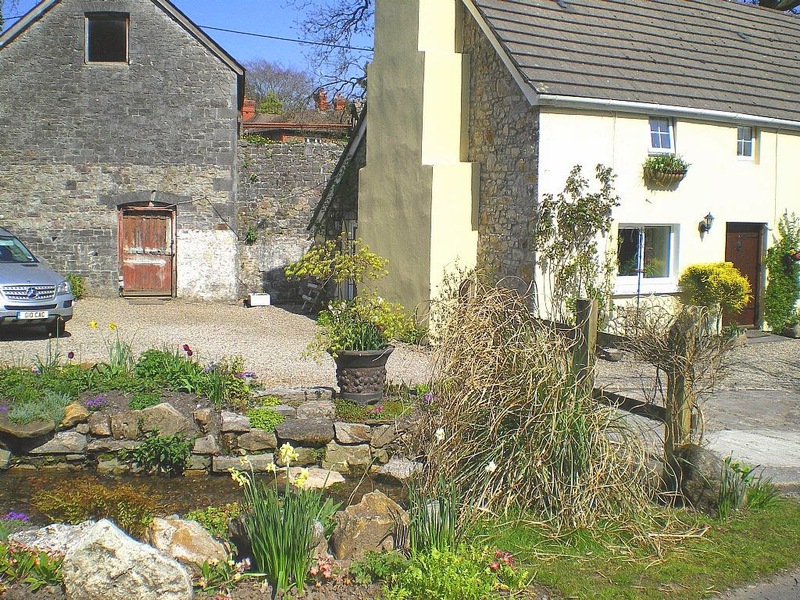 There are gardens to front and rear, a paddock, parking and the stream that fed the mill runs alongside it. 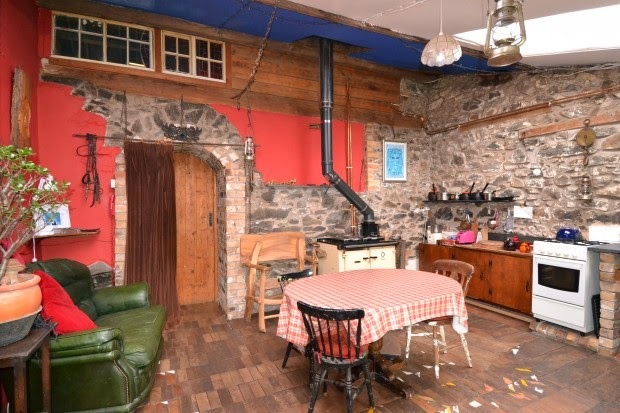 The property is on the market through HouseNetwork - their pdf here and Primelocation link here, at £350k but open to offers.